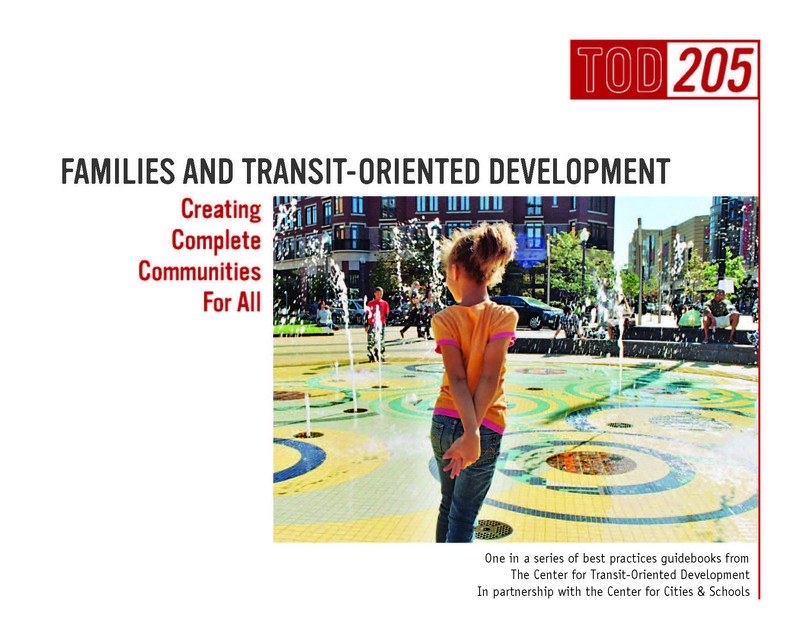 Transit-oriented development (TOD) projects are often targeted at empty nesters or young professionals, with few options for families. 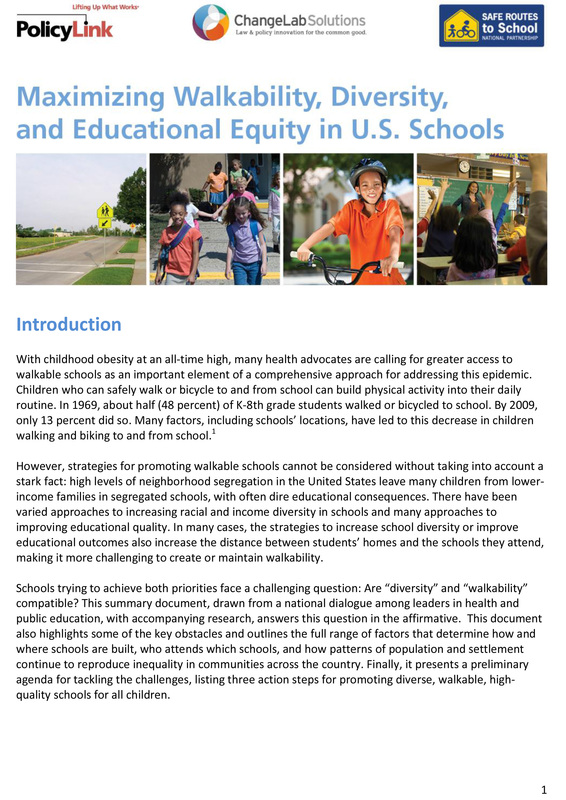 But the interconnections between how and why families choose where to live and how that relates to their perception of access to high quality schools is a complex reality that is highly dependent on local contexts. 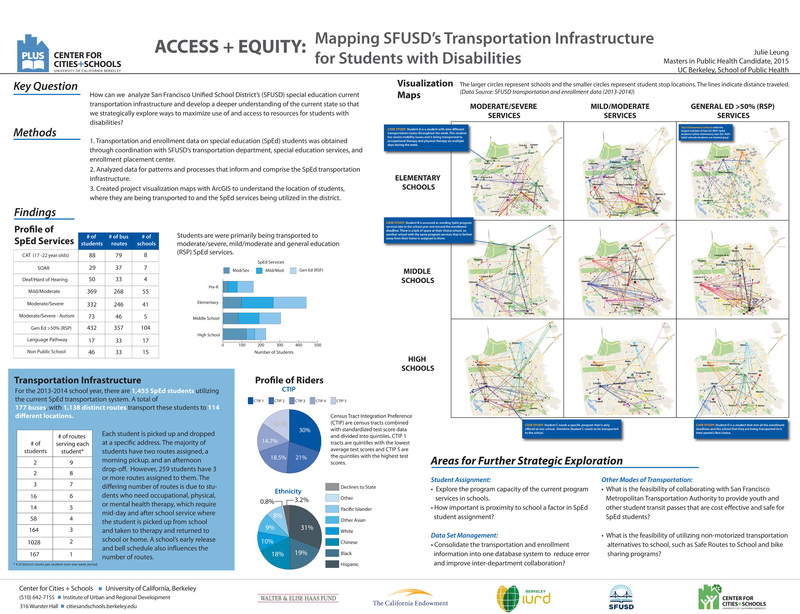 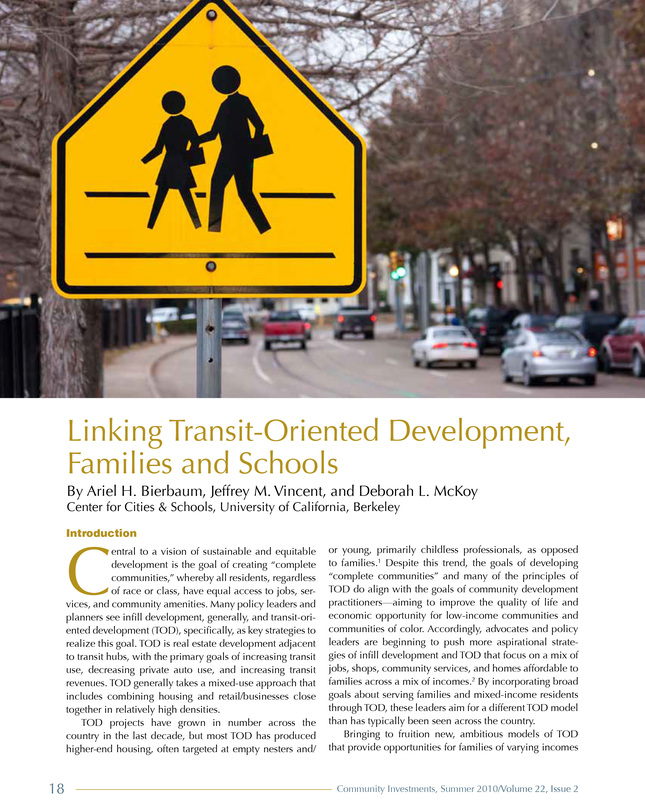 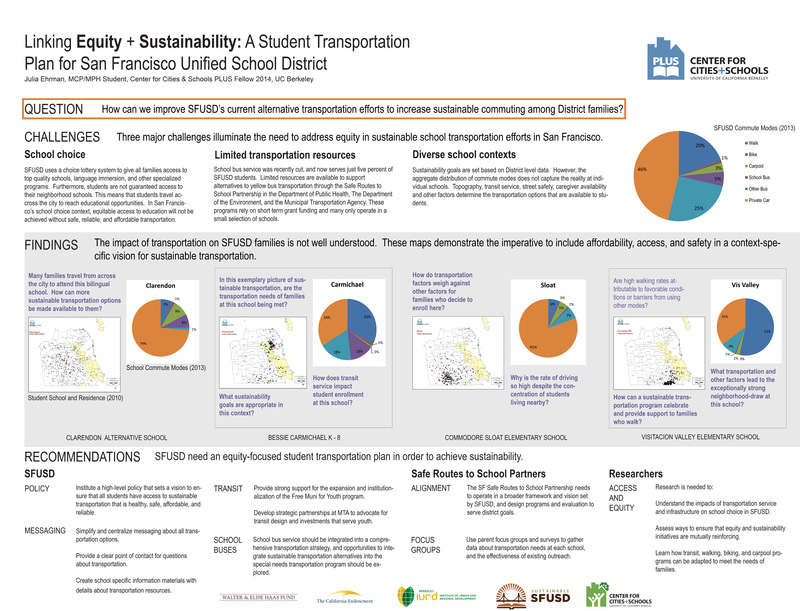 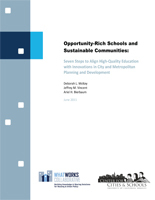 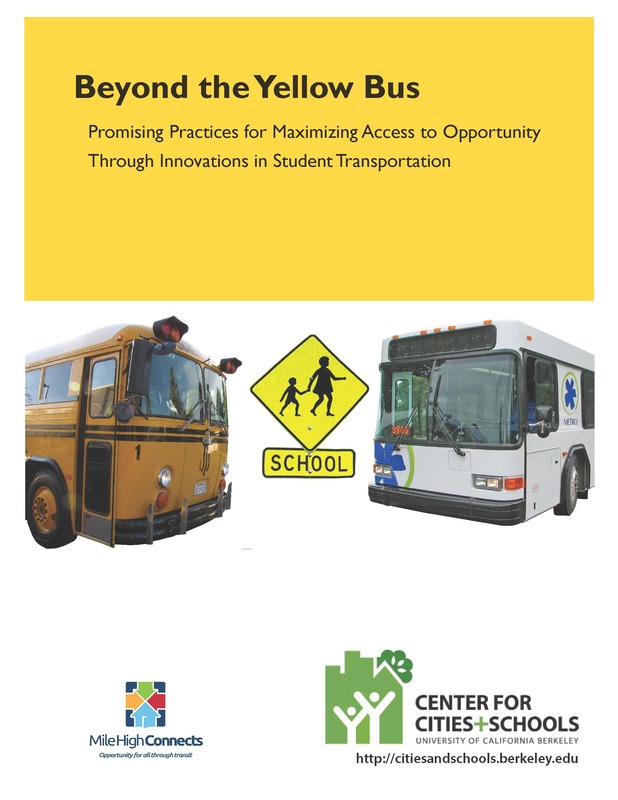 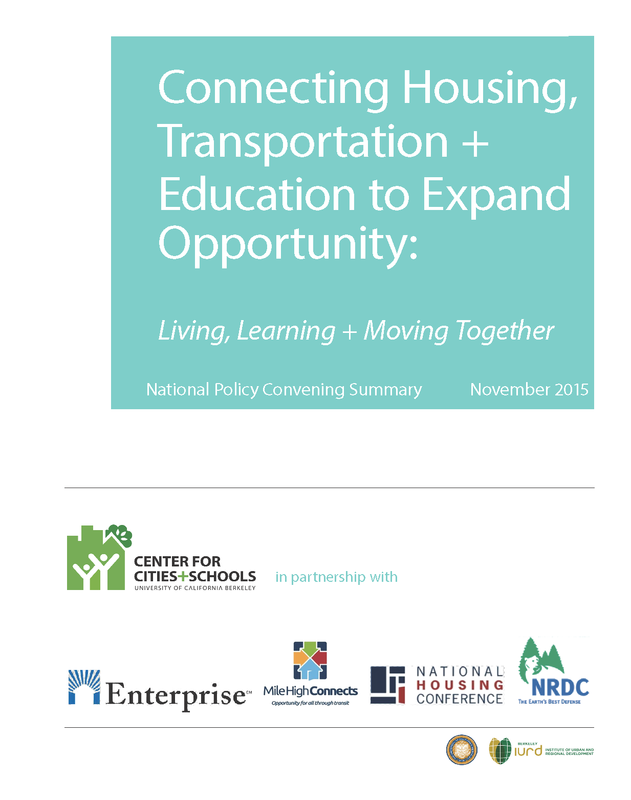 This article outlines ten core connections between TOD, families and schools, and provides guidance for stakeholders interested in promoting equitable TOD that serves the needs of families.